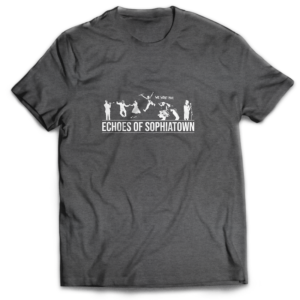 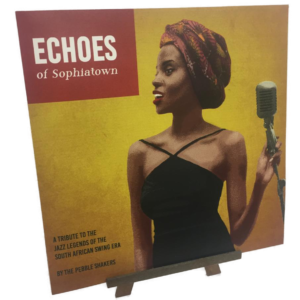 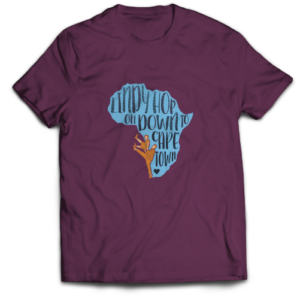 Echoes of Sophiatown is a tribute to the jazz legends of the South African swing era. 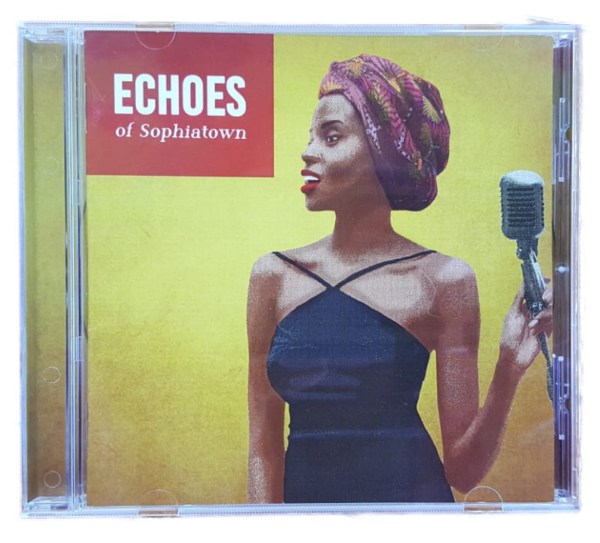 The album features 12 songs originally performed by 9 of South Africa’s most influential swing jazz artists and brought to life here by The Pebble Shakers, a Cape Town-based swing jazz band. 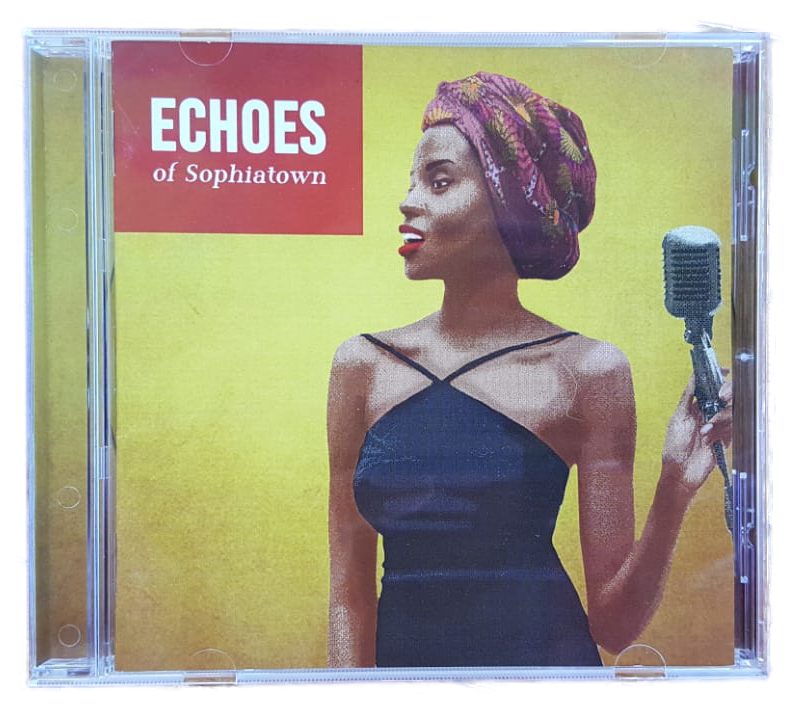 The liner notes present the stories behind each song, including lyric translations, artist bios, and song interpretations, to highlight the richness and variety within the South African swing genre.